Last year´s Capitulo Perfeito Contest at Supertubos. João Macedo tucking in. 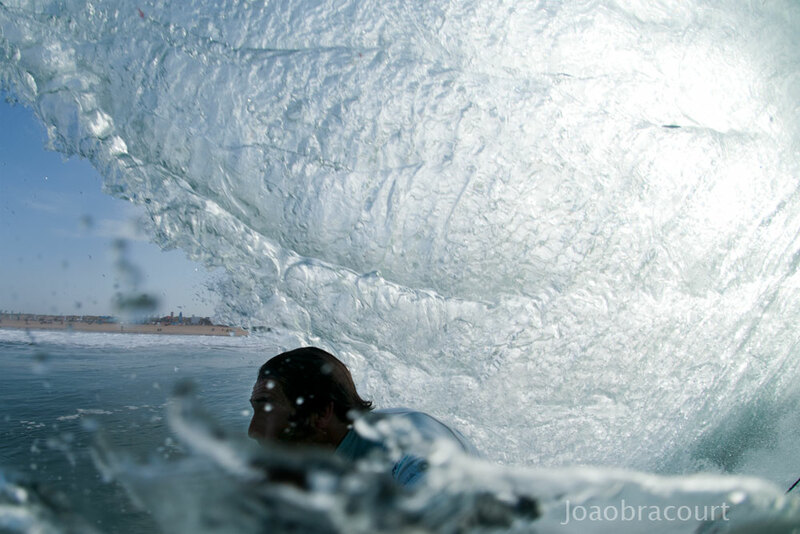 Photgraphing friends geting barreled with a fisheye in a contest… Good times.